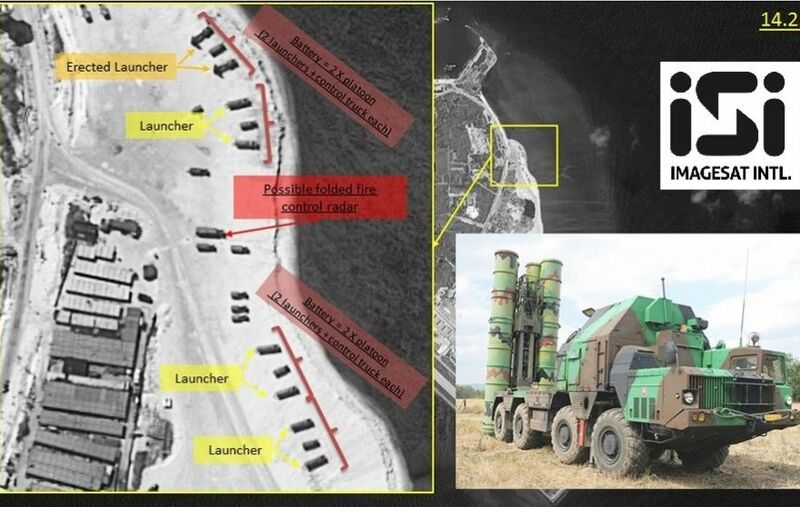 which closely resembles Russia’s S-300 missile system. The HQ-9 has a range of 125 miles, which would pose a threat to any airplanes, civilians or military, flying close by. This comes as President Obama hosts 10 Asian leaders in Palm Springs, many of those leaders concerned over China’s recent activity in the South China Sea. “The United States will continue to fly, sail and operate wherever international law allows,” Obama said Tuesday.